Back This! 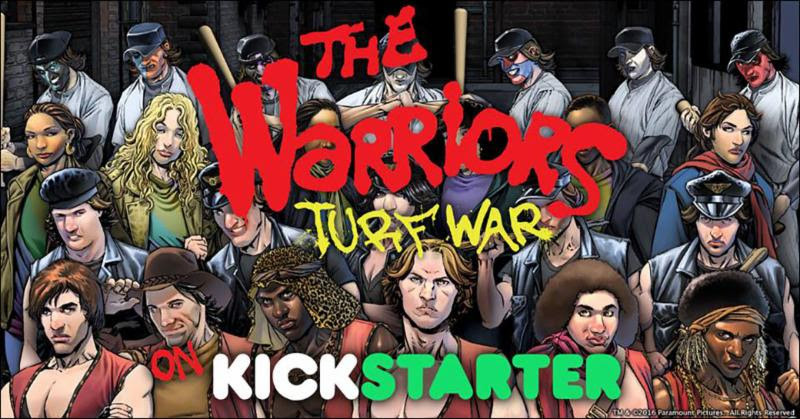 Kickstarter: The Warriors – Turf War! The multi-player game and planned expansions will transport players to the gritty streets of New York City to take control of their chosen gangs and battle for supremacy. 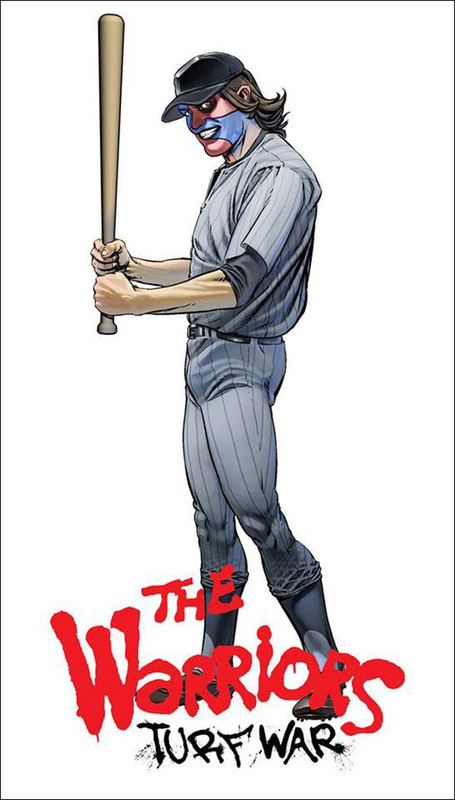 In The Warriors: Turf War, players assume control of their chosen gangs and defend their home turf, battling for control of New York City as they try to avoid the police and enact other story-driven scenarios generated by the game. 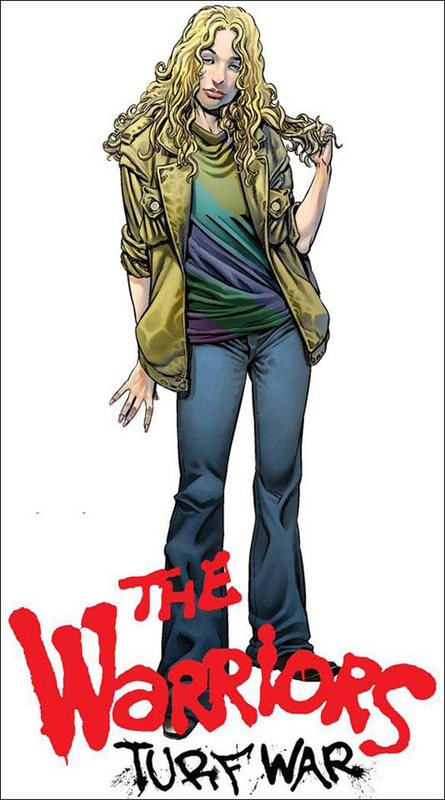 Each gang will have its own unique characteristics based on the characters from the movie. 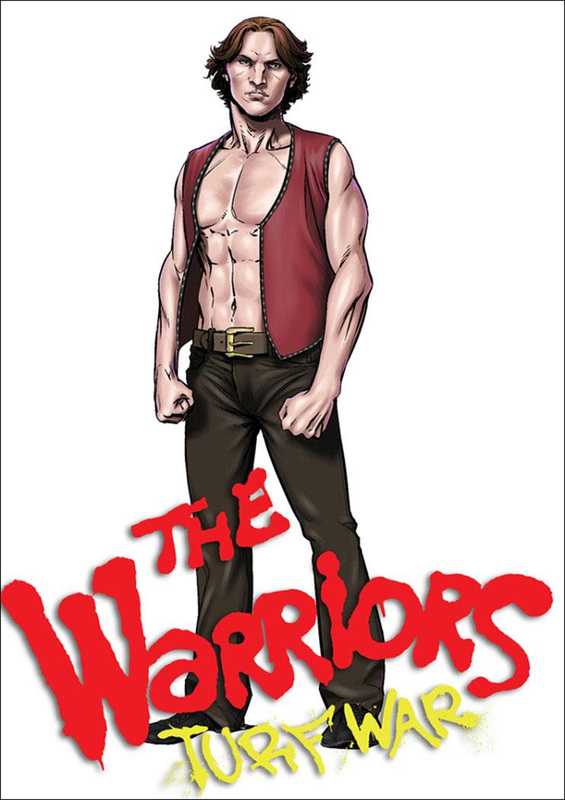 Considered an American cult classic, The Warriors is about a New York City gang framed for killing a rival gang leader. 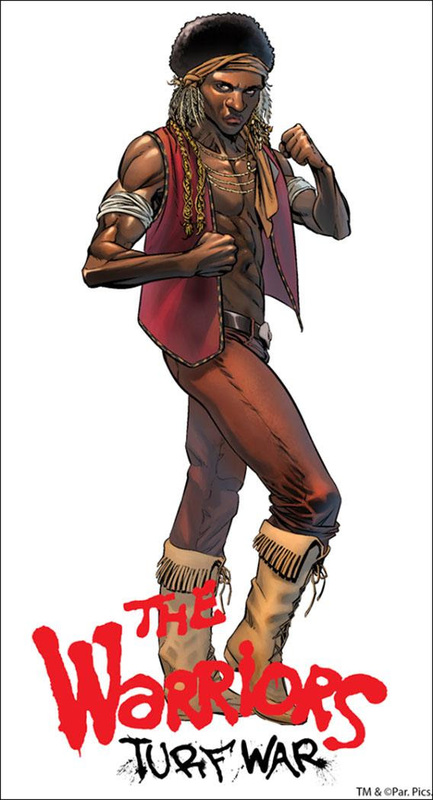 The shooting spurs a violent turf war, during which members of a Coney Island-based gang called The Warriors must fight their way back to their home territory. “The Warriors provides a deep universe that lends itself well to tabletop games and I’m thrilled to explore elements and areas not depicted in the movie,” said Daniel Lees, lead game designer with Silly Kid Games. Silly Kid Games began with a passion for gaming. Our wildly talented team of designers and developers has spent a lifetime playing games—and not just playing them, but improving upon them and even creating a few new ones along the way. From card and board games to action figures and video games, we are obsessed with the pure thrill of gaming and hope to inspire the next generation of game enthusiasts with innovative and exciting products that are entertaining, visually appealing, and easy to play. Our Mission: To be recognized as the undisputed leader in the gaming industry by providing the most appealing and memorable game play through superior products based on a relentless focus on three imperatives: Quality, Uniqueness and Fun. Silly Kid Games is based in Kennesaw, Georgia. For further information, contactinfo@sillykidgames.com.